So I Have The Lobby/Levels.. I Need Some Voice Actors! ALL THE SUGGESTION IN THIS THREAD WILL NOT BE DENIED TILL I DON'T REACHED 300 QUIZES! What about the other map you have been making? I am working on this map i said i need story/name and builders so someone message me about the INFINITE QUIZ map so i am working on this map! I Have only 1 map in progess the other maps are now delayed! This looks pretty cool, I'm excited to see it when it's finished! 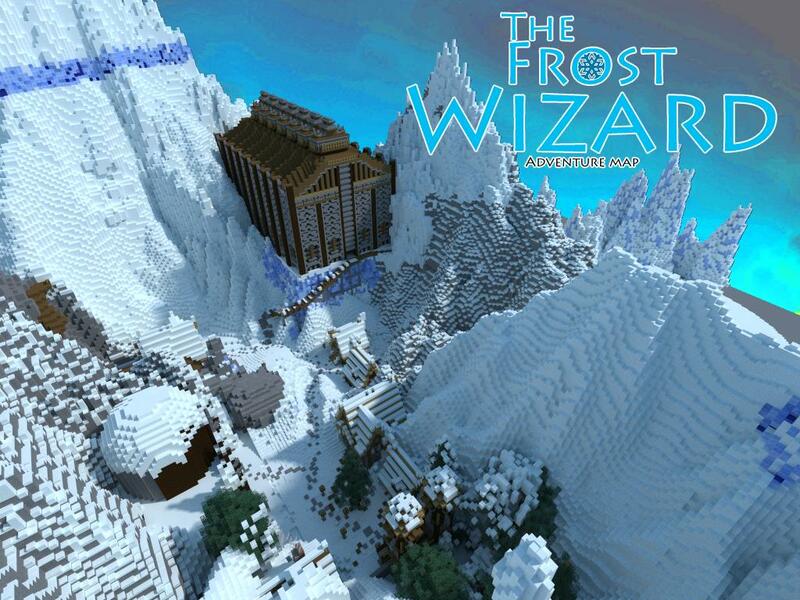 Click here to check out my upcoming map, The Frost Wizard!